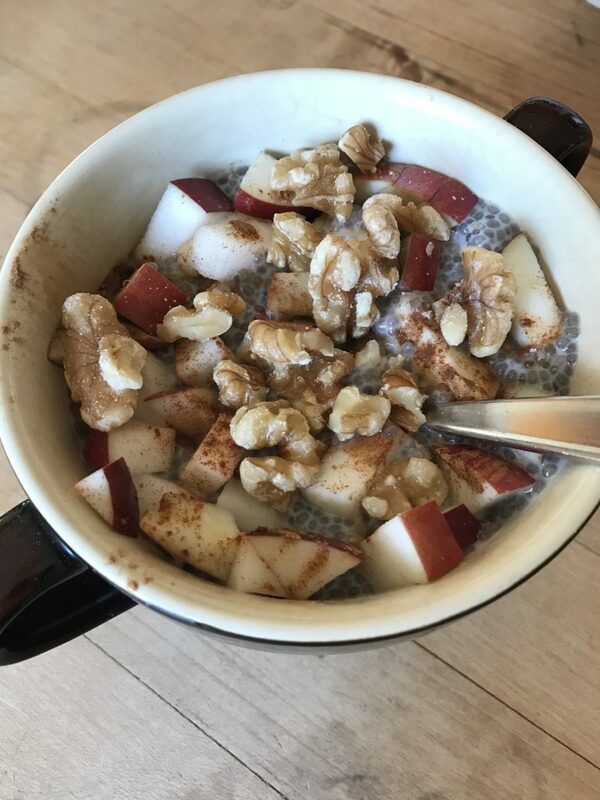 This two part series on our first Whole30 food challenge is full of healthy snack and meal ideas that are not just for Whole 30-ers, so stick around even if you have no idea what Paleo means. The first thing I want to say is that the Whole30 is less like a diet and more like a set aside time to eat especially nourishing foods. More veggies anyone? We can all get on board with that! 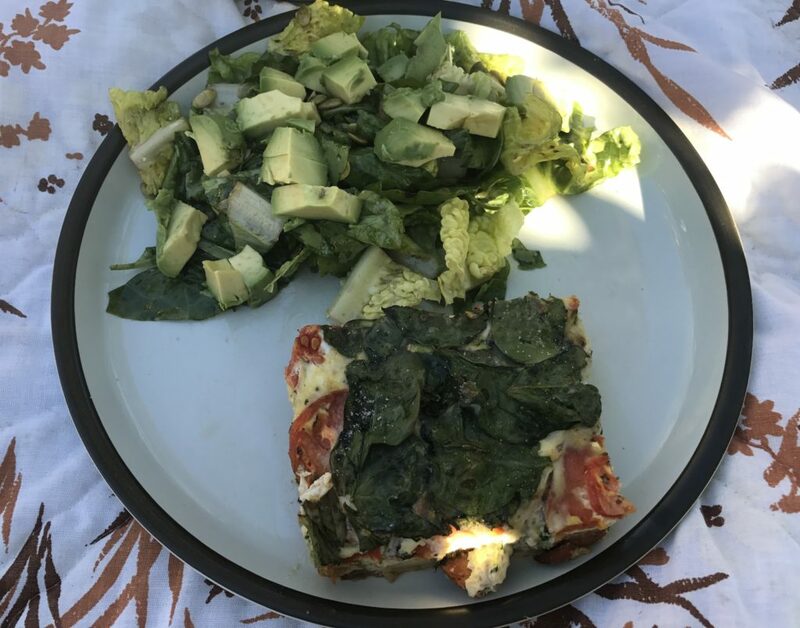 At the request of a reader, and in line with my life’s mission to spread the love of vegetables, I wanted to share with you all what we ate for 30 days when we cut out grains, legumes, dairy, sugar, and alcohol. Perhaps there are some ideas in here for you to incorporate in your menu, whether you attempt the Whole30, or not. I will admit that I was very skeptical about cutting out common and seemingly healthy things, like rice and beans, from our menu. I usually am skeptical about something that everyone promises is life changing, save for two things – a Vitamix and house plants. (They really are life changing, end of story). There were several reasons for our family to try out this food challenge, but I won’t bore you with all of our woes and ailments (I am happy to talk about our food sensitivities journey if you want to message me). In the end, the benefits were definitely there, not as dramatic as some people report out, but I am glad we did it. I do think that if a person were coming from a place of unknowingly dealing with food sensitivities, had a diet heavily relying on foods like bread, or were accustomed to eating processed foods, and snacking on candy, the results could be incredible. 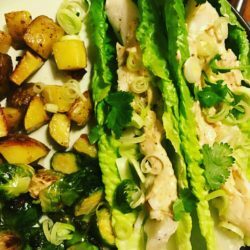 For us, in a very boiled down nugget, the Whole30 was a super fun challenge that helped grow my culinary creativity, got my daughter to break from all sugars, even honey, without a daily fight, expanded our snack repertoire, and helped us hone in on some sensitivity to dairy for a couple family members. I did find that the increase in healthy fats and animal protein made my energy levels and mood more stable, but it did not give me that magical energy boost that so many people talk about (I haven’t slept a whole night through in over a year, though, so exhaustion just might be my reality!). And no, my skin did not revert back to its 20-year-old radiance. No matter where you come from in your food habits, I do see the Whole30 as being a good experiment if you’re feeling unwell in any way, and a great way to press the reset button when your diet has been in an unhealthy rut – ATTN! *holiday eating* !! Make homemade mayo! It makes everything delicious. Mix a portion of your batch with garlic and paprika for amazing raw veggie dip, or a topping for turkey burgers. Use other condiments liberally. Tapenade brightens up lettuce boats, smoky harissa packs a flavor punch, homemade pesto (nutritional yeast subbed for parmesan) is so good you can eat it by the spoonful. When you miss bread, rice, crackers, etc, instead, fill out your meals with pickled and fermented veggies. If you are a regular beer or soda drinker, sip on some soda water with a splash of lemon juice. Whenever you feel hungry, eat more healthy fats (avocado, nuts, mayo, olive oil on salad, coconut manna, coconut milk, etc.) An increase in healthy fats is a huge help for us. 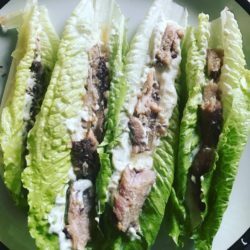 Lettuce boats are magic cups to hold anything, giving you a complete meal or a healthy snack. 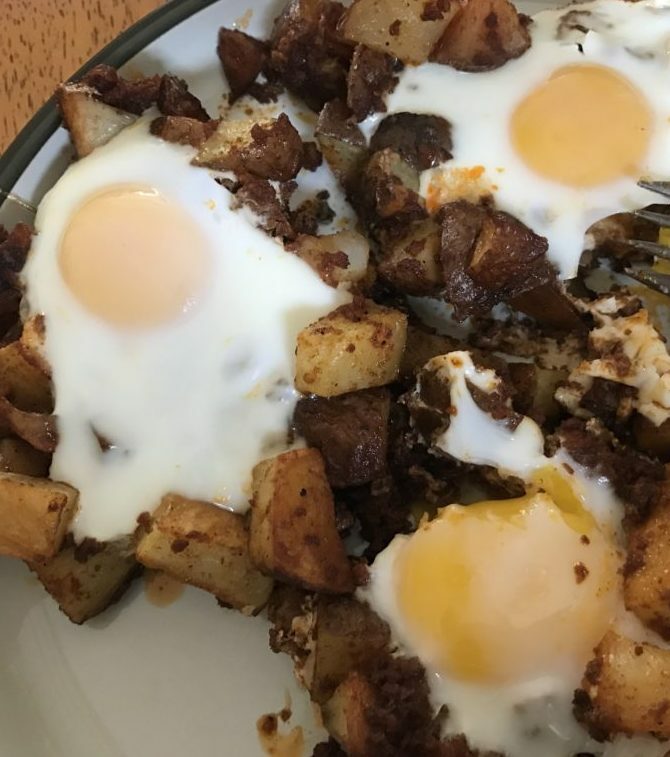 Plenty of people eat eggs for Whole30 breakfast, but I wanted to save eggs for a lunch or dinner so that we could remove the need for meat during one of those meals. One of the hardest parts of implementing the Whole30 for me, was the dramatic increase in consumption of meat for our family. 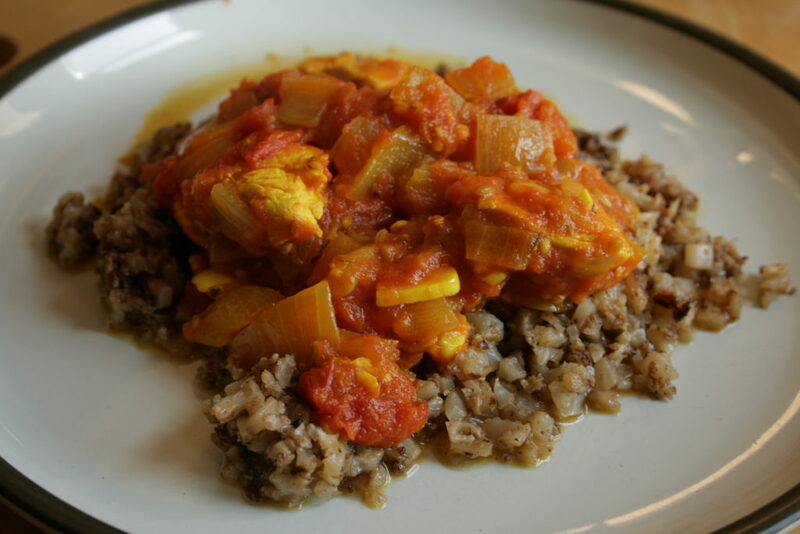 We are far from vegetarian, but we normally easily go a week or more without eating meat. 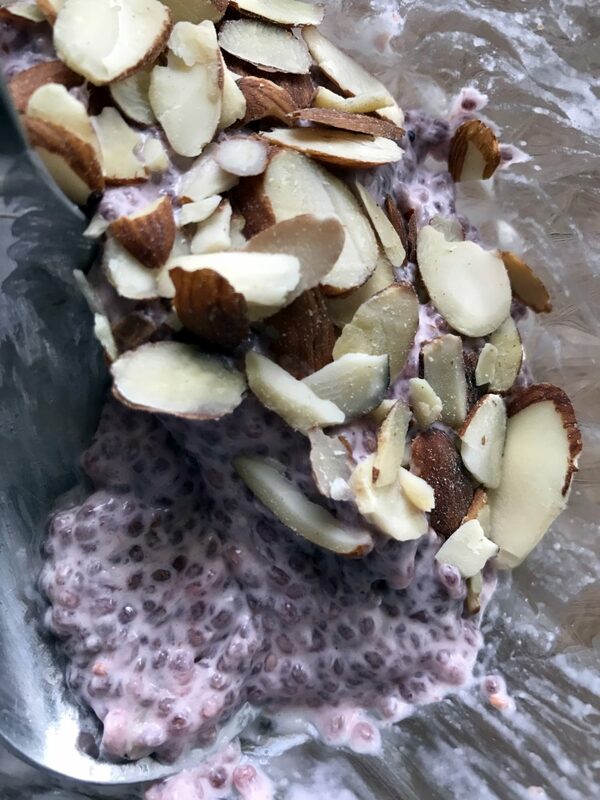 Ok, so no eggs for breakfast, and with ALL of our other standby breakfasts out the window – muesli, yogurt, cheesy grits, and oatmeal – breakfast was definitely the hardest meal to get right in the beginning. 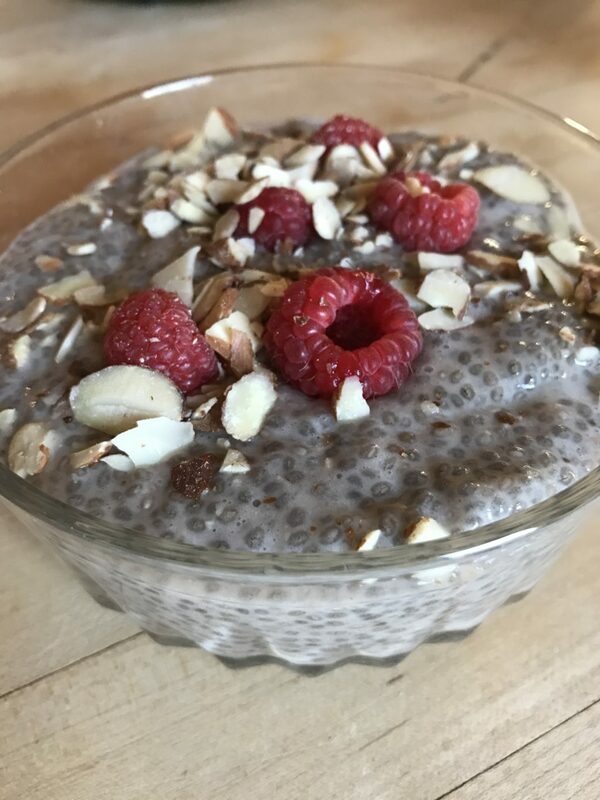 It wasn’t long, though, before I discovered the satisfying powers of combining chia seeds with coconut milk the night before and waking to a no-fuss bowl of amazingness. So many variations! Another favorite breakfast to alternate with the chia pudding was pumpkin (or squash) porridge. 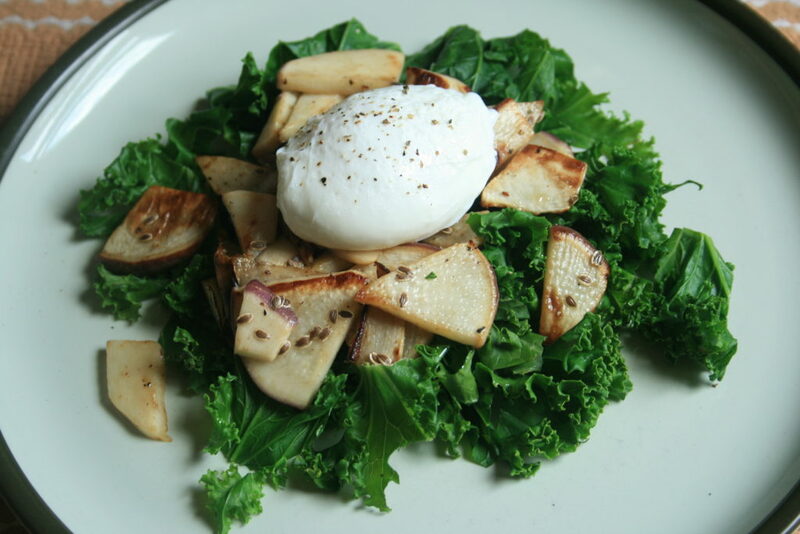 These two dishes made breakfast a cinch. They tasted so amazing that we continue to eat them for breakfast even after the Whole30! 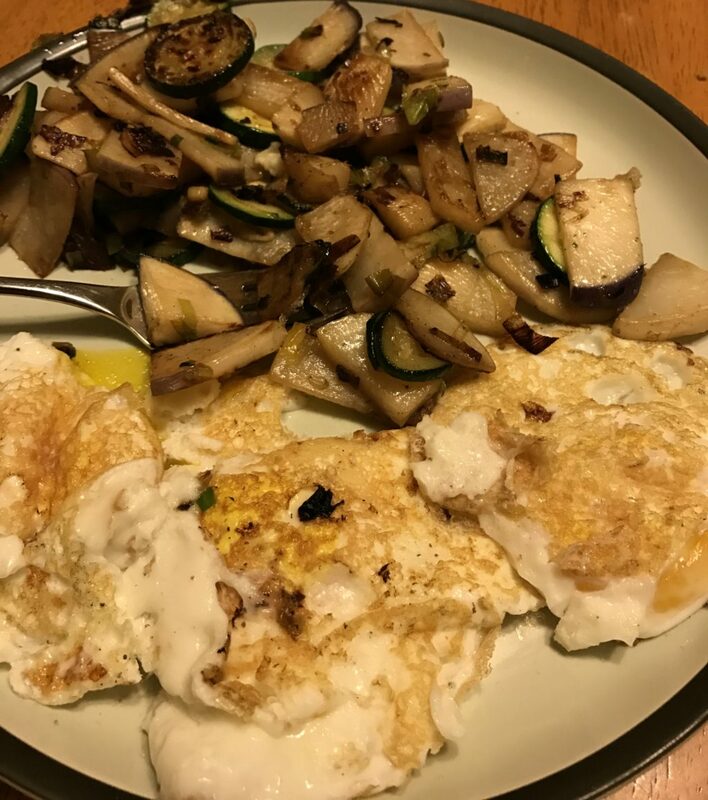 I-just-walked-in-the-door-starving, fast and ugly BUT super delicious fried turnips, zucchini and eggs. Ok, writing this post got me hungry. Cheers to good and real food! Our favorite dinners and snacks can be found in Part 2! 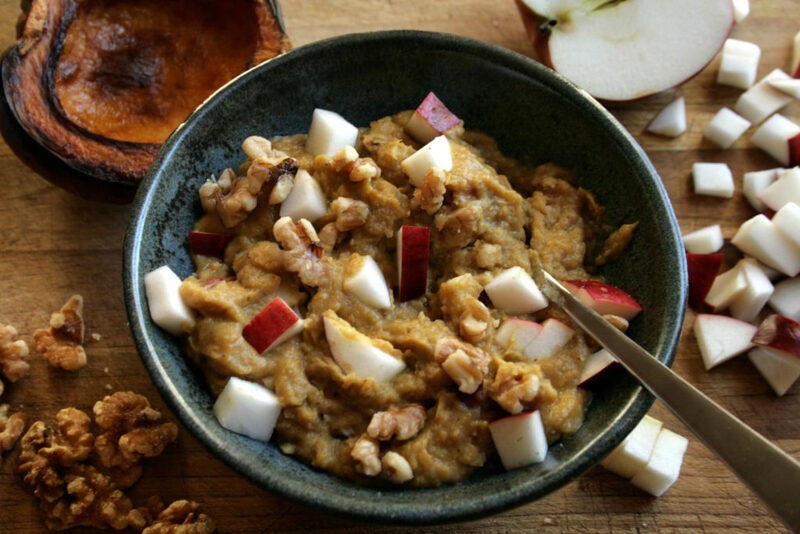 This squash porridge sounds delicious. 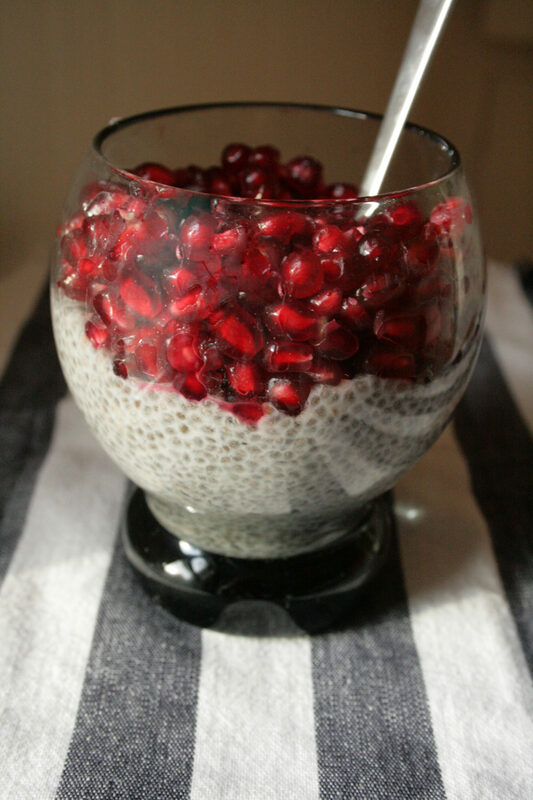 I’ve just prepped it (and chia seed pudding, for the first time) and both are in the fridge and ready for morning. Fingers crossed that they are big hits with the fam, because both are so easy and healthy. Hi Chris! Happy Holidays to you, too! I’m so glad to hear that these recipes were helpful to you! I do hope you enjoyed them.